Facing budget cuts and a tighter focus on spending, Government agencies need more efficient approaches to supporting the operational environment and the development of their personnel. Social technologies and networks provide an alternative to the high costs associated with in-person training, conferences, and other traditional learning and information-sharing methods. 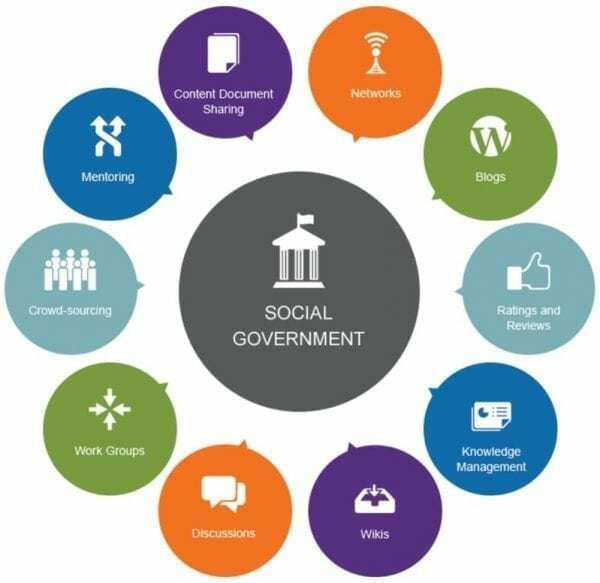 Social government helps agencies reduce costs, while making content and learning more accessible and manageable for a much larger audience than traditional methods. At Carney we recognize that learning doesn’t happen in isolated training events, and instead is an ongoing process of development. To better support the natural way individuals access, process, and use information, we have embraced the concept of the continuous development environment. This connects workers with an ecosystem of learning resources, performance support, and collaboration tools. Carney builds modular solutions that can change and grow with our clients’ mission needs and goals. Our solutions connect diverse, geographically dispersed audiences, increase agency agility to address immediate and changing needs, and extend the reach and impact of training and development resources.